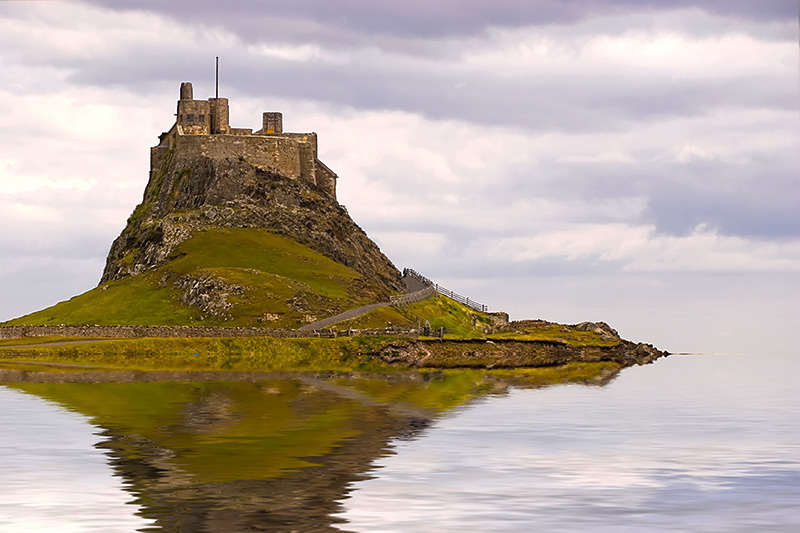 If you want to embrace Northumberland’s historic culture, a trip to the incredible Holy Island should be on your list — especially if you’re a sucker for a good coastline view. A perfect setting for a proposal — you can drive over to the island but make sure you check tide tables for safe crossing times. 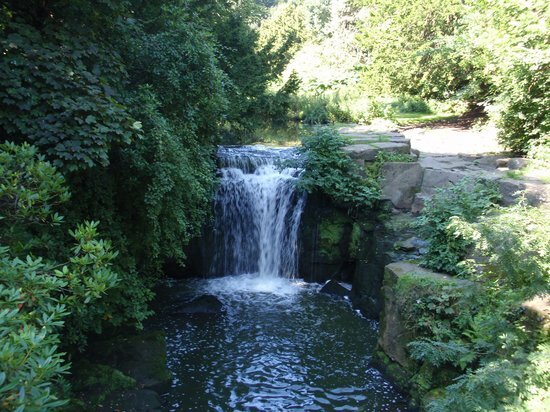 If you love the outdoors, venturing to Jesmond Dene will allow you to take full advantage, especially with a two-mile long walking trail. For a romantic proposal spot, why not set up a picnic blanket in front of the waterfall situated between the trees and ask your other half to marry you? 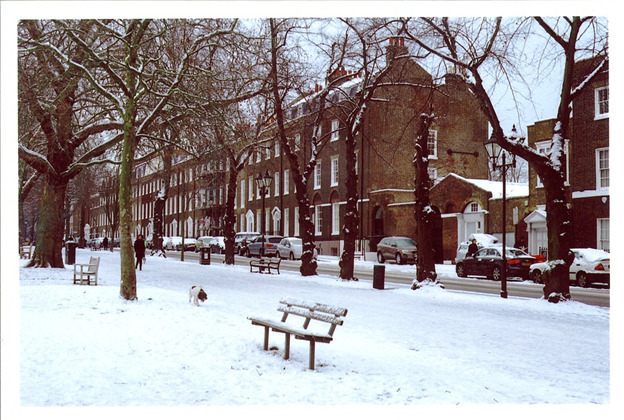 Then, head over to Osborne Road for a celebratory bottle of bubbly. Located on the stunning banks of the River Tyne, Hotel du Vin is a luxury hotel that will make your stay in the city even more memorable. 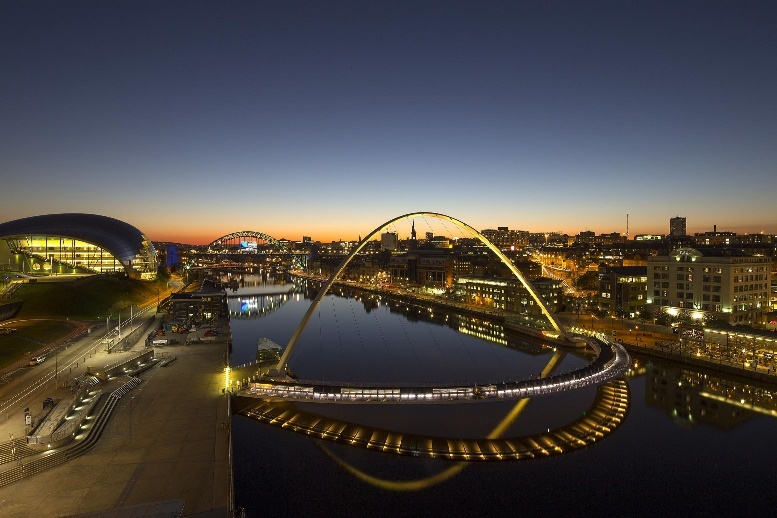 Boasting unforgettable views of the quayside and a fine dining experience in their restaurant, if you’re looking for somewhere extra special to pop the question — it’s here. Then, head upstairs to your roll top bath for a night of wedding planning. 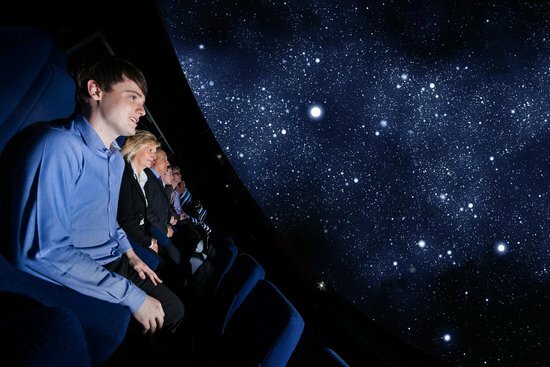 Did you know that Newcastle is home to the North’s biggest planetarium? For star gazing activity, you must take a trip to the Life Science Centre. Here, you can see space films and visuals and experience real-time space shows in high-definition. Ask your other half to be with you forever under the night-sky. If you and your partner are lovers of the wizarding world, propose near the real-life Hogwarts castle. After exploring Alnwick Castle and its beautiful gardens, head over to The Treehouse Restaurant to pop the question. 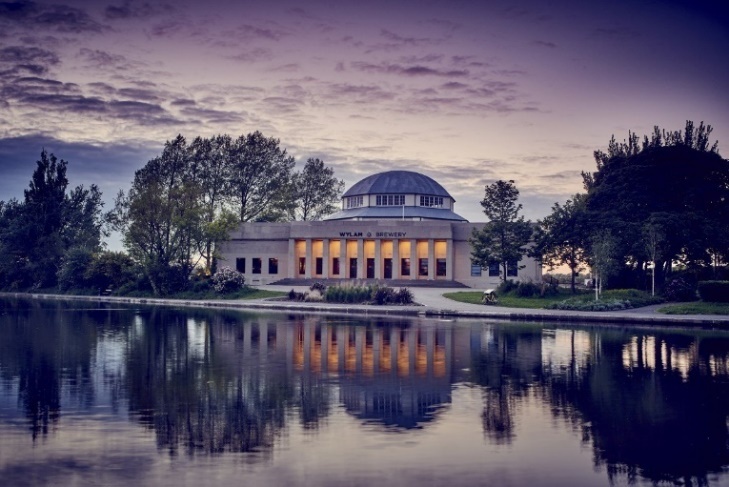 A trip to Newcastle is not complete without heading to Wylam Brewery in Exhibition Park, a half an hour walk from the city centre. Next to the Brewery sits the Brewery Tap, which is open Thursday to Sundays. 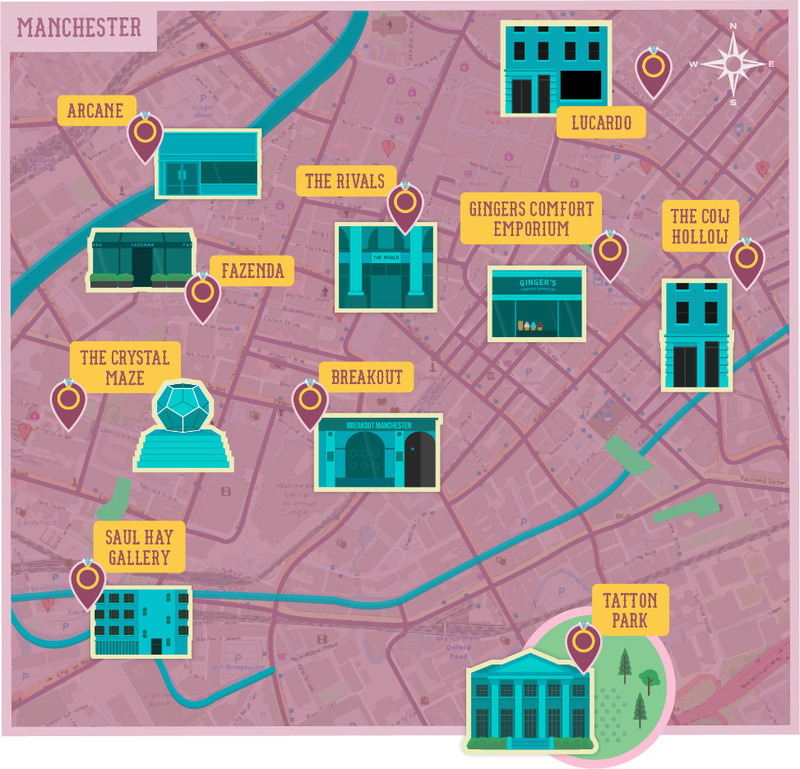 Also, the Grand Hall hosts live music and food festivals on a regular basis — check out the upcoming events here. Take a romantic stroll from the entrance of the park up to the venue before popping the question in front of the lake — a perfect setting when it is lit up. Combine a view of the extravagant Gateshead-Newcastle quayside with modern art at the BALTIC museum. 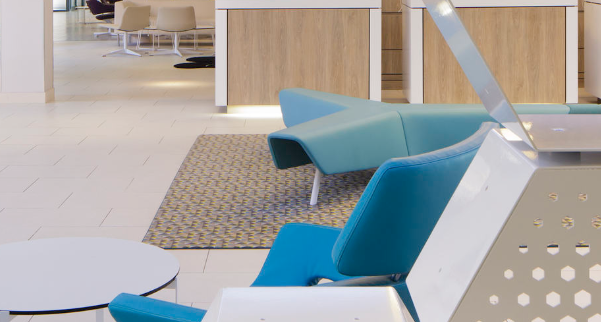 Head to Level five for an indoor viewing box of the Millennium Bridge and the Sage, or to Level four for panoramic views from a different angle. Ask the special question with one of the best views of Newcastle behind you, and if you feel like treating yourselves after, head up to SIX restaurant on the top floor. For the food lovers out there, House of Tides is Newcastle’s only Michelin star restaurant. Situated in a 16th century building on the city’s quayside, House of Tides is a fine dining restaurant that offers a tasting menu which changes around the year. For something extra, choose the wine pairing and truly treat your palette. If you and your other half are part of the Toon Army, a you can’t get better than a proposal at St James’ Park. Cheer on the home team with your partner before dropping to one knee at half time. Take a trip to Henshaw and visit England’s ‘Tree of the Year’. The iconic tree is a picturesque setting for a proposal and is surrounded by a scenic walking trail.